Venay selected a great patient for the Course. Kay was concerned with the crookedness of her teeth and the gaps present on the upper arch due to missing teeth. 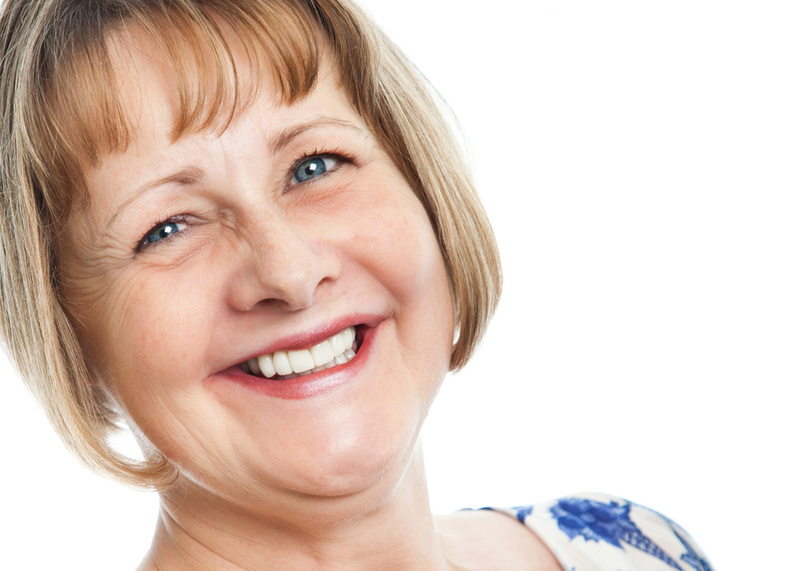 A smile makeover was the treatment plan chosen involving two bridges and porcelain veneers. Certain teeth with older restorations had decay and this had to be dealt with as well. 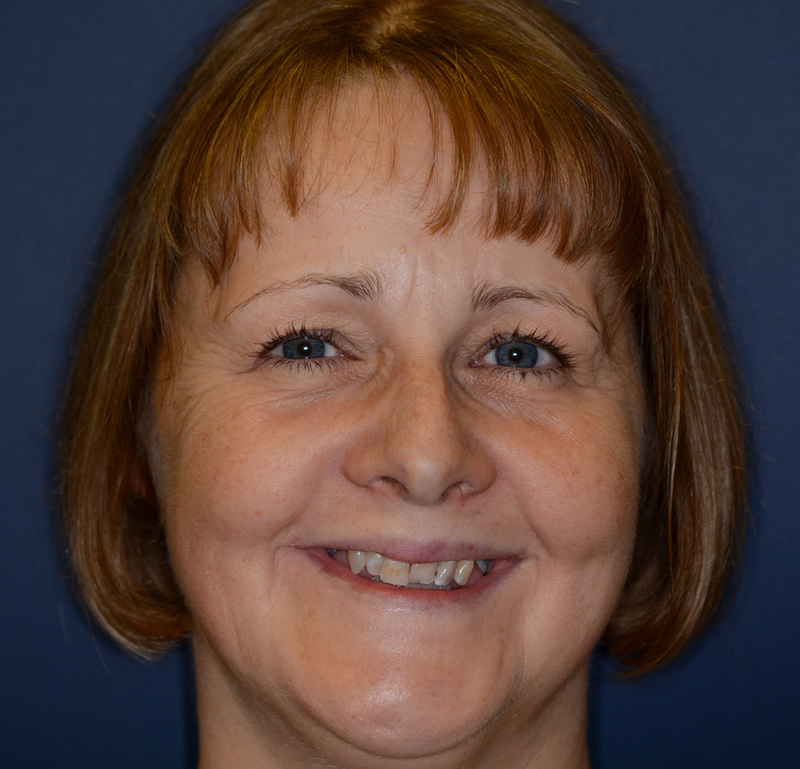 The trial smile was made with Luxatemp B1, and this resulted in a dramatic improvement to the smile. Lower teeth whitening and cosmetic contouring of the incisal edges was carried out. It was great to instruct a young dentist to treat almost the entire upper arch in a comprehensive way. The patient was very good during the long appointments. Kay was beaming with happiness with her new smile, and Venay was also “buzzing” by the end of the Course. He was really grateful for the life changing dental training he had received in eight days.